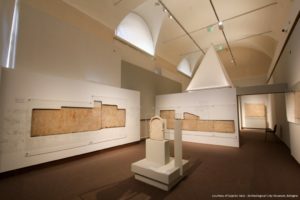 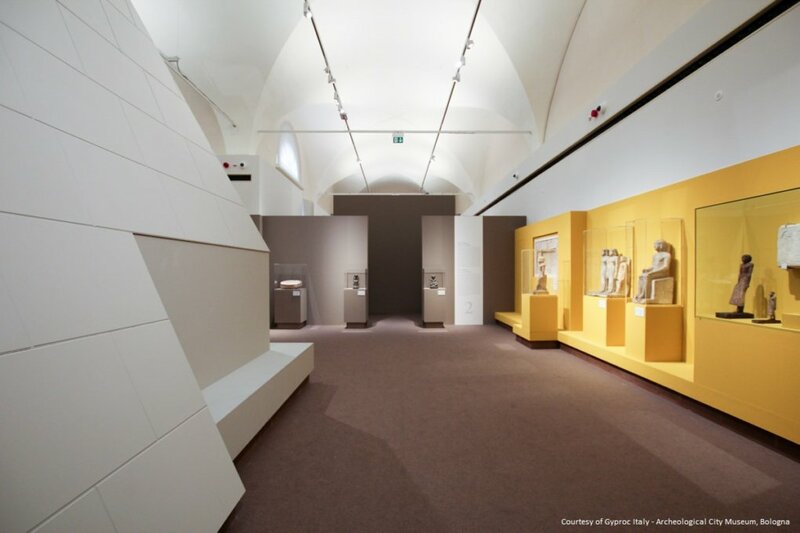 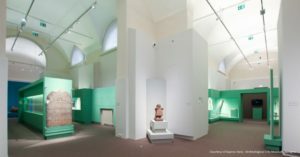 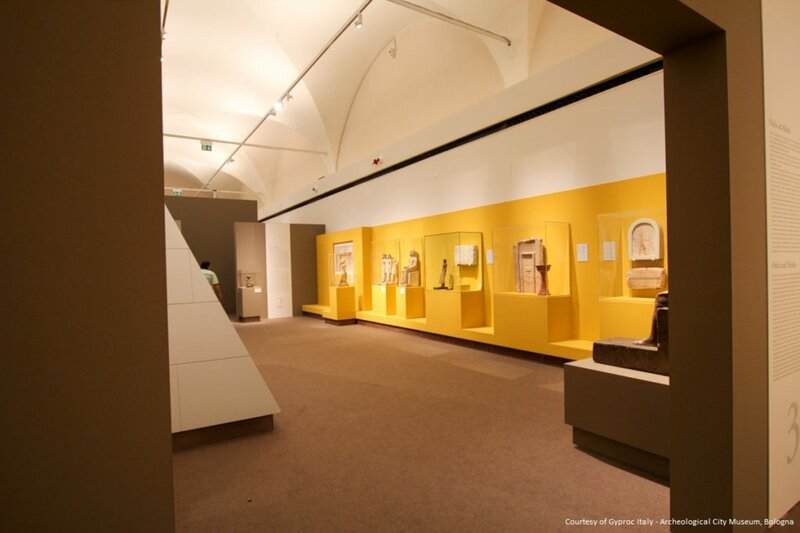 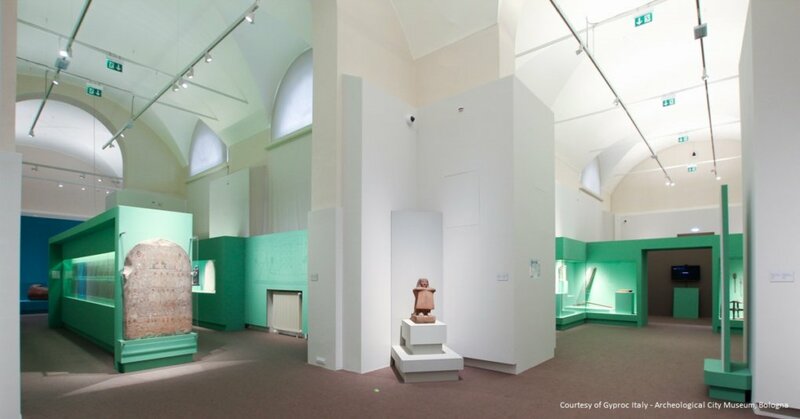 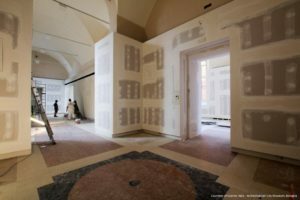 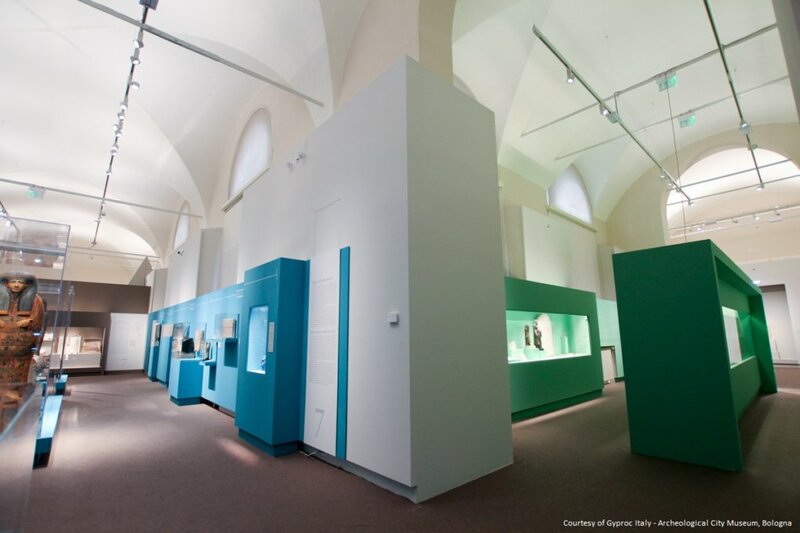 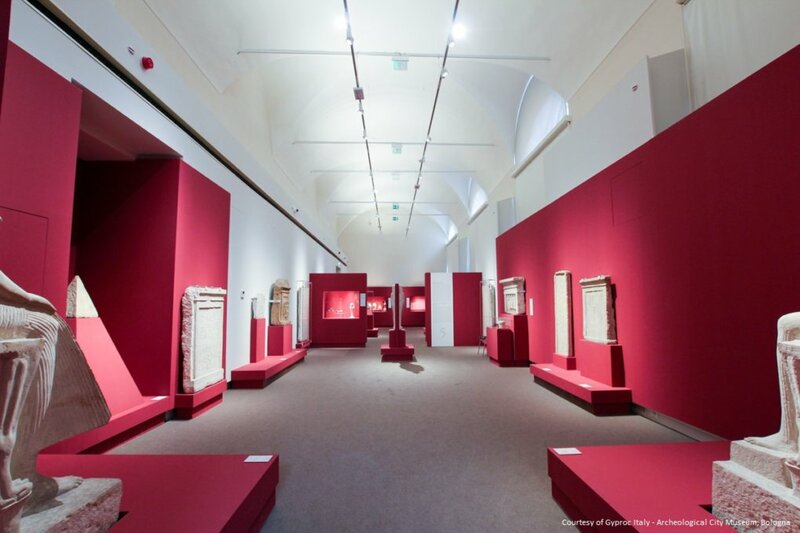 In the summer of 2015 the Civic Museum of Bologna needed a renovation that respected modern museographic criteria, and in three months the aim was achieved using Cobra flexible profiles, which allow you to create curving shapes with plasterboard and drywall materials quickly and easily. 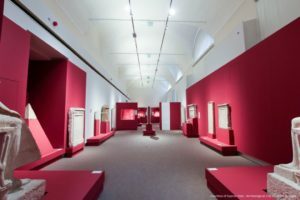 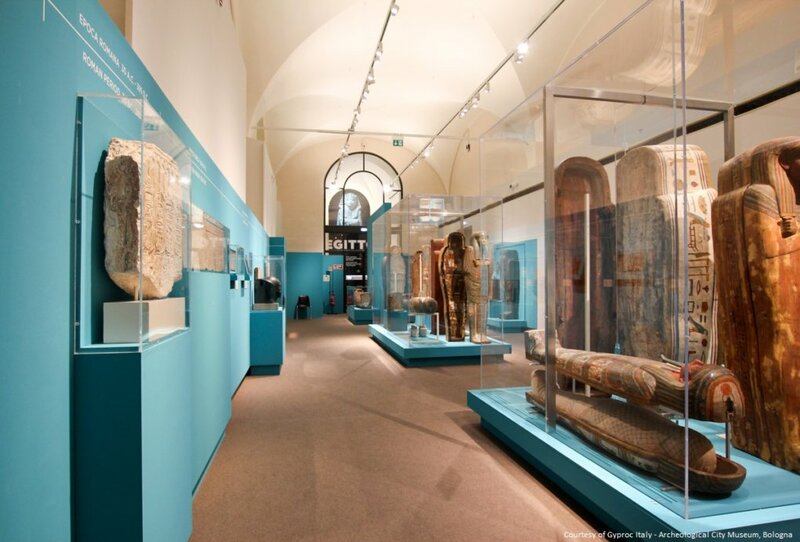 The Museum reopened to the public with a new exhibition hall, about 1,000 square meters completely renovated, an innovative exhibition hall located in a strategic position, a few steps from the city center of Bologna. 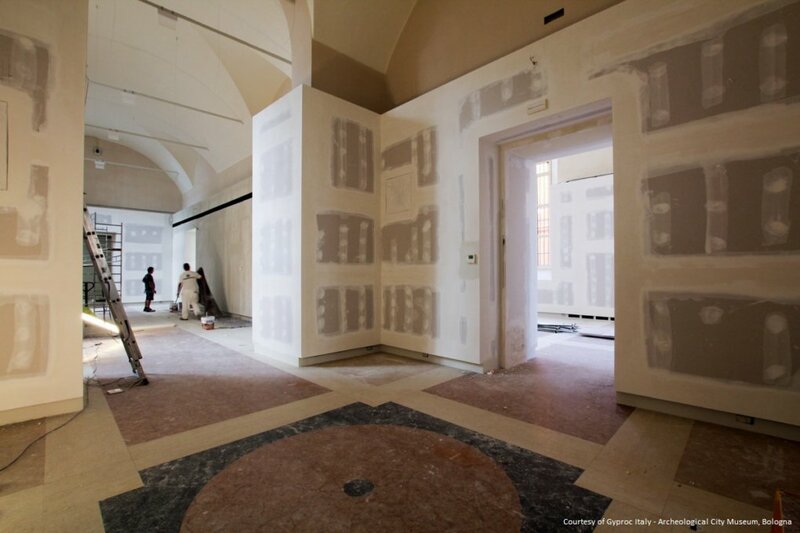 The renovation concerned the plants of the museum (air conditioning, electrical and heating systems) with the aim of intervening as little as possible on the walls of the building itself, trying to conceal the passage of the plants. 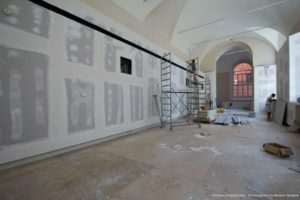 The purpose was achieved with the use of plasterboard and our range of products (Cobra curving profiles and the Concav and Convex studs) that are specifically designed for the creation of curving shapes. 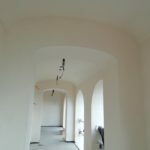 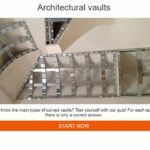 Our products allow you to easily and quickly create curved walls, curved ceilings, domes, arches, barrel vaults, cross vaults and any curved design you want to realise. 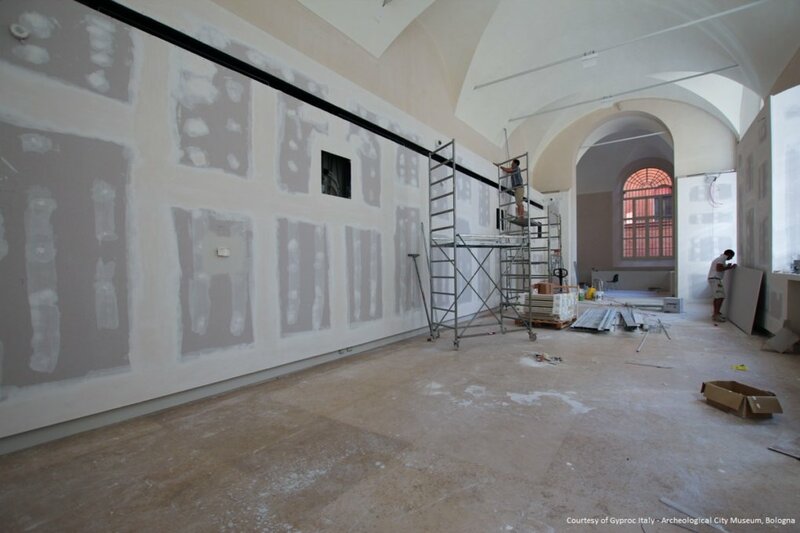 In fact, Flexible Profiles once bent, they keep the curvature, ensuring a perfect stability of the structure. 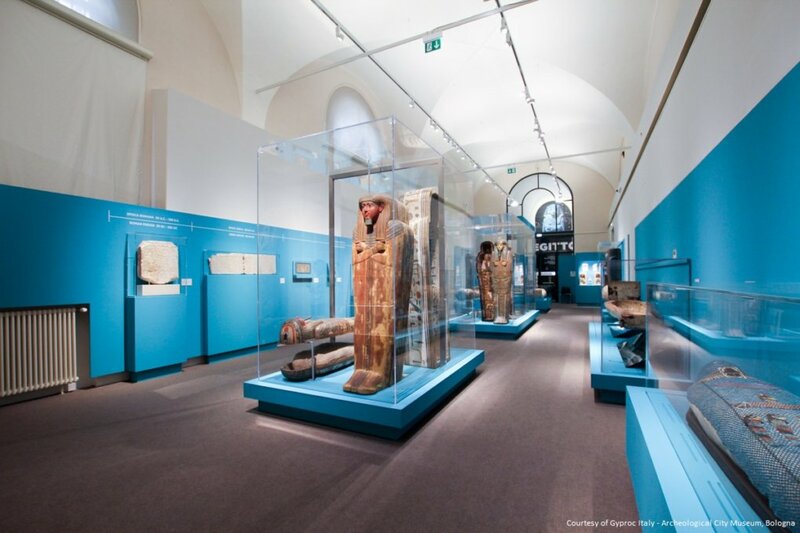 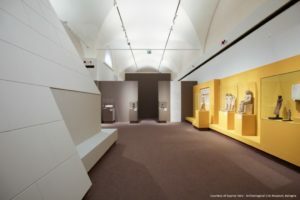 In this case, due to the peculiar characteristics of the Deformable Profiles, the existing ceilings and walls of the museum were covered with plasterboard, creating arches, vaulted ceilings, cross vaults, pointed arches. After, the positioning of LEDs and lighting systems in strategic positions of the curved structure obteined a scenografic result that highlights the structure of the museum itself. 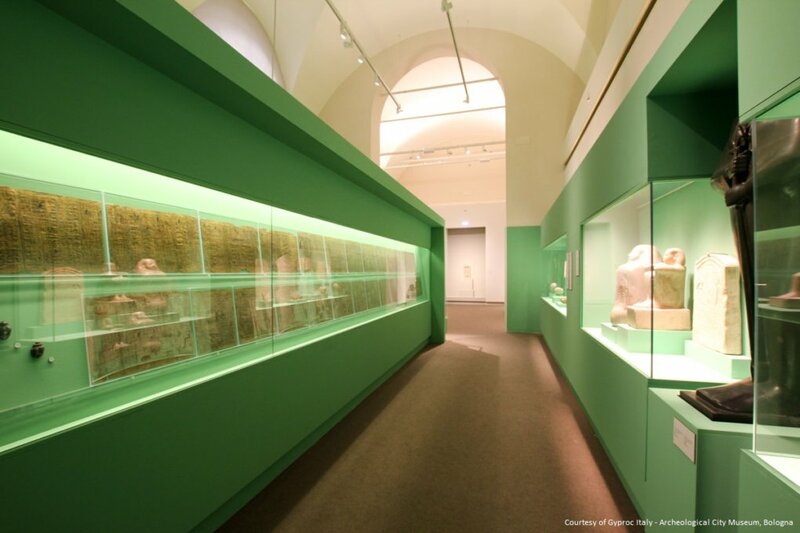 Thanks to the versatility of use of the flexible profiles, patented and certified products according to European standards, it is possible to quickly carry out complex projects such as museum and exhibition halls, saving time and labour costs. 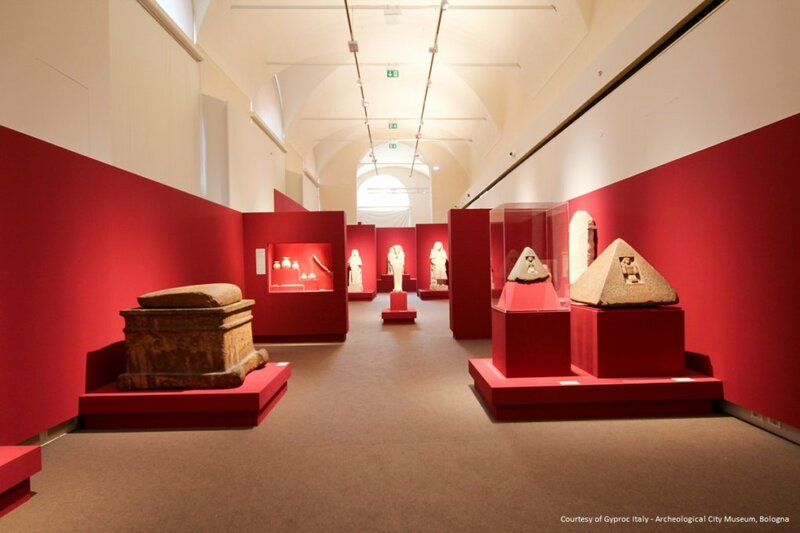 The renewal was carried out according to criteria of environmental sustainability and ensuring the perfect preservation of the historical goods exhibited inside the halls. 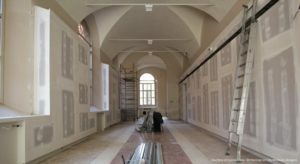 Lately, in fact, the use of plasterboard materials is preferred in order to create this kind of projects and with the help of products as the curving profiles and studs of I PROFILI, the result is guaranteed and easily achieved by professional installers and do-it-yourselfers. The photos have been granted by Gyproc-Saint Gobain Italia.